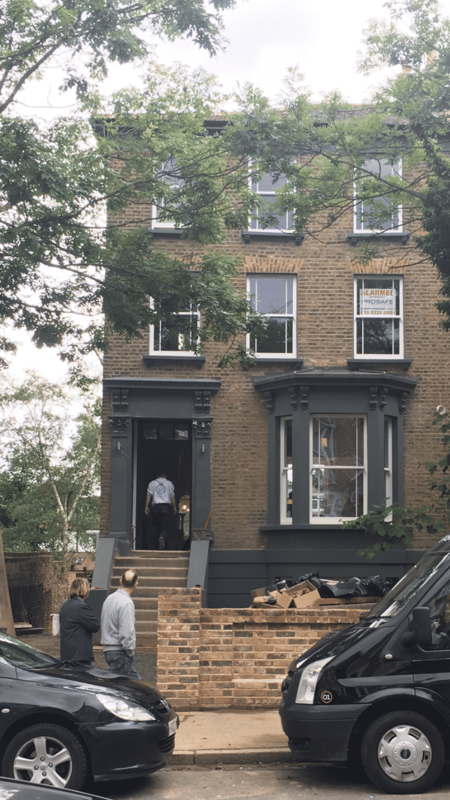 Impressive-looking renovation on this magnificent house on Grosvenor Road. We reported just over a year ago that the very run-down property had been sold with an asking price of Â£1.2m. It was billed as anÂ â€œextremely rare opportunity to acquire one of the last remaining mid-Victorian character townhouses in Wansteadâ€, and from the outside at least it looks like a job well done. Can we also have a pic of the lovely new house approaching completion in St Marys Ave? Great, modern design in keeping with the vernacular of the original houses. A refreshing change from other blots on the landscape that have gone up (and are going up) in the neighbourhood. This looks stunning now, such a great renovation so far!! !